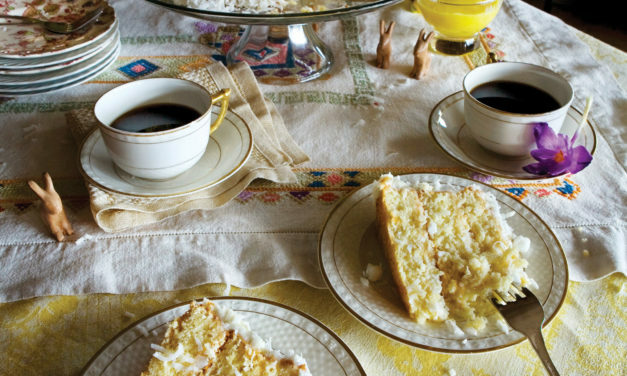 This lovely cake is perfect for Easter, May Day, or Mother’s Day, a wedding or baby shower or a spring birthday. It’s both beautiful and scrumptious and tastes like the very epitome of spring. If, for no other reason, you want to simply make it to mark the season, share it proudly and lovingly with friends and family. 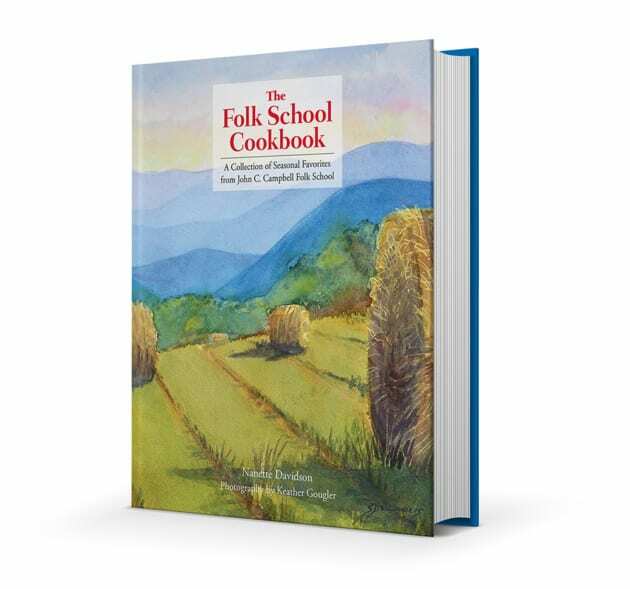 The Folk School Cookbook Has Arrived! I met with chef Patrick O’Cain at his popular Asheville restaurant, Gàn Shān Station, to interview him about his upcoming class at the Folk School, The Modern Asian Kitchen. 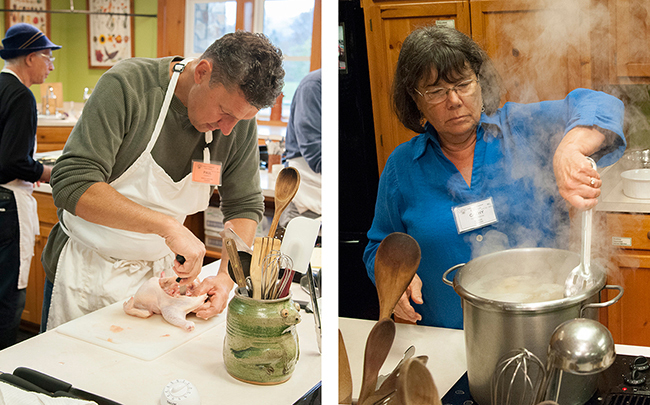 We are so excited and lucky to have him come to Brasstown, April 29–May 5, to share his knowledge of Asian cooking. 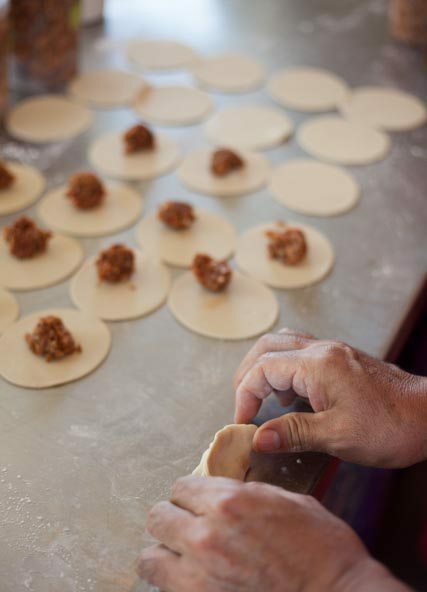 Don’t miss this chance to learn from a renowned and celebrated Asheville chef and immerse yourself in the cooking cultures of China, Japan, Taiwan, Korea, and beyond. Enjoy our interview to learn more about Patrick and his class! Are you ever inspired during the holiday season and decide to try your hand at making a gingerbread house from scratch? Annnnnd then your dreams of edible decorative glory come crashing down when your gingerbread house looks more like a shanty shack than a storybook chalet? I’ve been there, and maybe you have too. Have no fear! 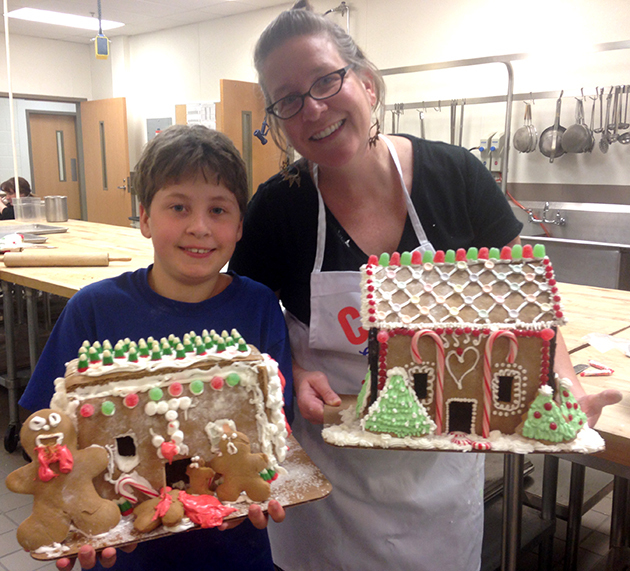 Expert baker and cake decorator, Jodi Rhoden will be here to save the (holi)day with her upcoming weekend class: Handmade Gingerbread Houses. 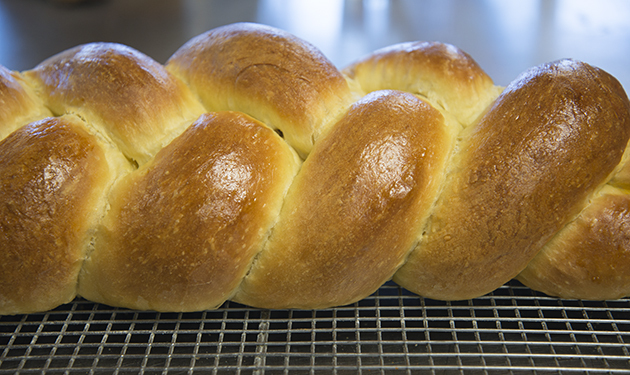 Every year, we have a sweet tooth soothing tradition in Emily Buehler’s bread baking class. 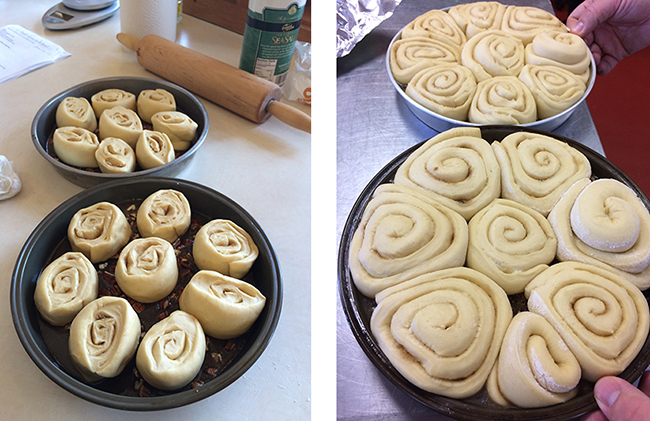 On Thursday, students team up to make a special recipe: Emily’s Mom’s Sticky Buns. 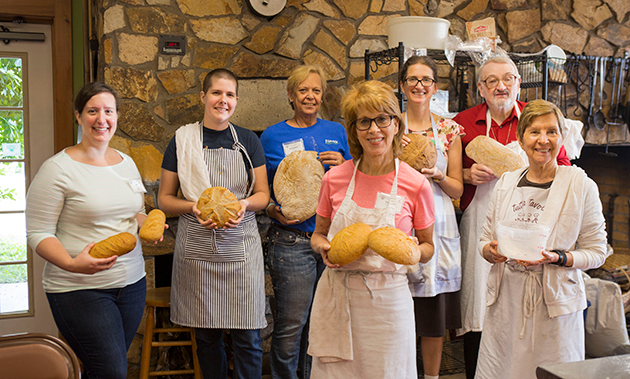 The beginning of the week is spent learning the basics of breads like baguettes, sourdough loaves and whole wheat sandwich bread. 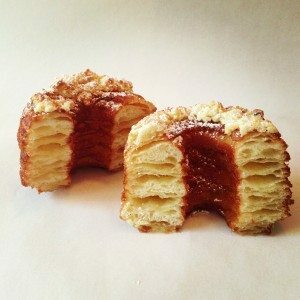 By Thursday, students are happy to shift gears from savory to sweet for this divine gooey treat.